Mr. G.M. Hollandsworth, served for 24 years as principal of Welch High School. He inspired the lives of thousands of young men and women as they passed through the halls of the school On the Hill. Mr. Hollandsworth's superior leadership will long be remembered by students, graduates and members of the faculty. 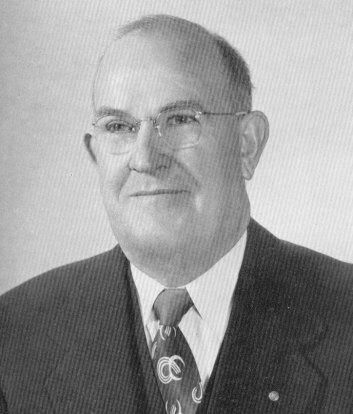 Mr. Edward W. Richardson replaced Mr. Hollandsworth as principal in 1953 and held that position until his retirement in July 1968. A native of Bannockburn, Scotland, Richardson started teaching in 1924. 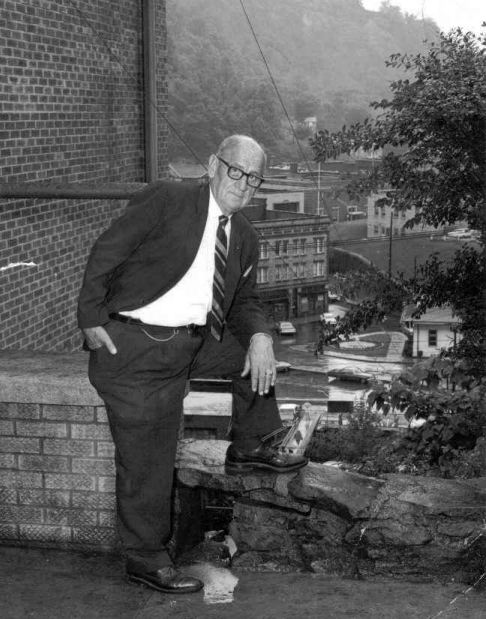 He first taught in McDowell County's Browns Creek District. He was the first principal of WHS who also graduated from WHS. Dr. Richardson played on Welch High's first football team and was a popular sports official in the area. Remembered by many for his ability to treat students with the utmost respect and his unwavering sense of fair play, Mr. Richardson passed away only a few days after his retirement in 1968.